Despite all the research that has been done on Anolis lizards, their developmental biology has not received much attention. Our research tries to fill this gap. We use a comparative developmental approach to investigate how development is modified in evolution, and to test if developmental mechanisms can direct evolutionary diversification. Our studies range from comparative genomic analysis of transposable elements to experimental developmental biology and 3D morphometrics. 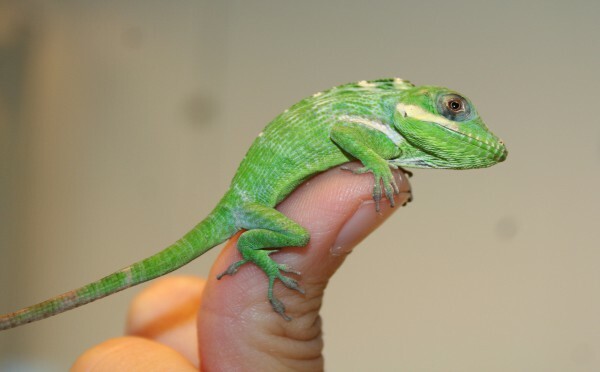 Anolis lizards are arguably one of the most iconic lizard groups, at least to evolutionary biologists. 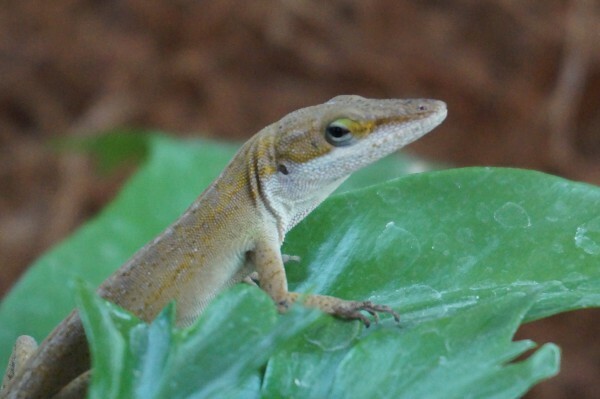 Upon colonization of the Caribbean Islands roughly 50 Mya, they underwent adaptive radiation, meaning that they repeatedly split up into microhabitat specialists resulting in almost 400 extant Anolis species. The fact that a very similar set of ‘ecomorphs’ can be found on different Caribbean Islands fuelled an immensely prolific research programme and evolutionary biologists have used Anolis lizards to learn about processes like speciation, community assemblies and behavioural ecology.